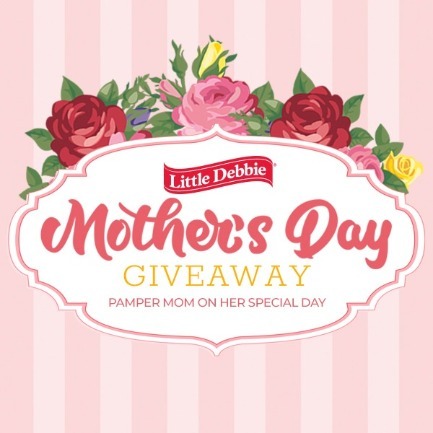 This year, Little Debbie wants to help you celebrate Mother’s Day with a Giveaway! Complete your Mother's Day gift by entering to win a chance at pampering Mom, Granny, Aunt Ruth or even yourself with a $500 gift card! Click the button below for entry and Official Rules! NO PURCHASE NECESSARY. See Official Rules for details. Enter daily to win a free case of Little Debbie® snack cakes! One (1) lucky winner will be randomly selected each Friday to win the Cake of the Month. Winners will be announced on LittleDebbie.com. 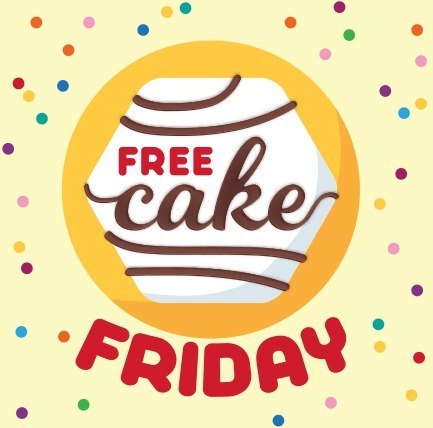 You may qualify for additional entries by sharing the Free Cake Friday giveaway page on Twitter or by email. Sharing will become available after entry. NO PURCHASE NECESSARY. See Official Rules for details. 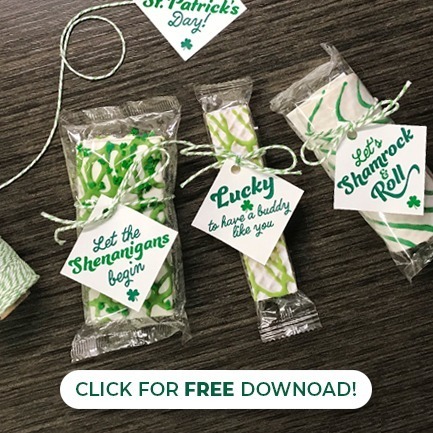 Spread some Irish cheer with these printable tags. Simply print, cut and attach these fun sayings to your favorite snack! Click the button below or the image to download 4 unique cards that you can share with friends and family! The link below is a direct download. 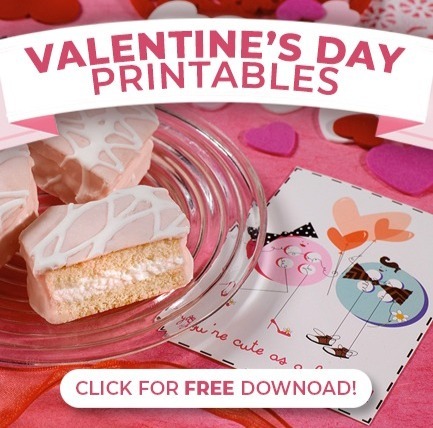 Little Debbie® snacks wishes you a Happy Valentine's Day! Click the button below or the image to download 9 unique cards that you can cut out and give to friends and family! 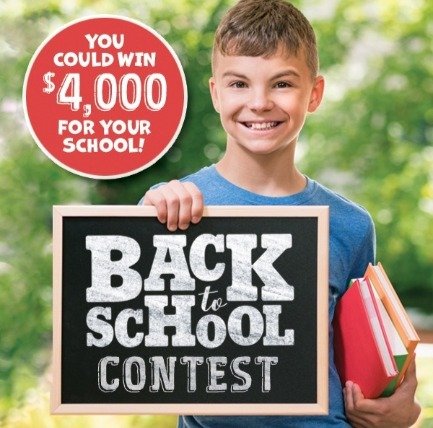 Little Debbie is giving away $4,000 to the winner of the Back to School Contest! Entrants provided a 30 second video or image showing why their school needed to win. Entries have ended, but stay tuned to for the announcement of the grand prize winner! Want to make your kids' lunches a little more fun? 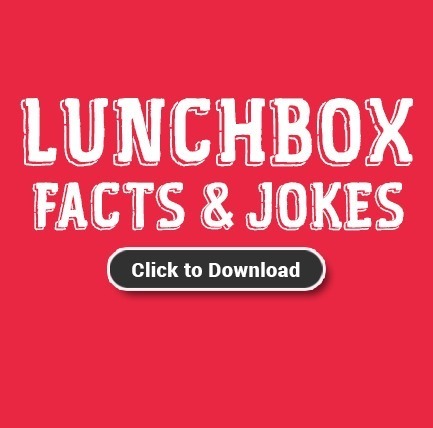 Download the following free PDF of lunchbox facts and jokes! Easy to print and cut out, this fun freebie includes 60 different facts, jokes and riddles for your little ones to enjoy. Happy Back to School!